This page contains the Kayn Champion Skin list. 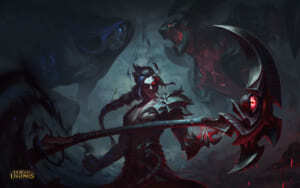 It has information about the available Kayn skins you can purchase in the shop. Kayn has two skins he can use. These are all the available Kayn skins so far: Classic and Soul Hunter. 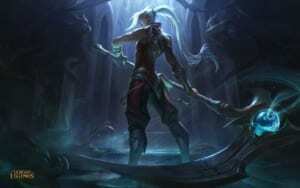 Kayn has no special Champion Skin at the moment.